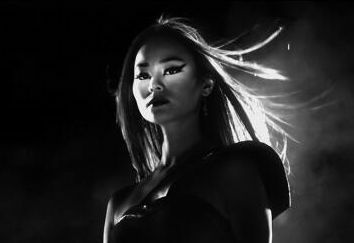 Co-director Robert Rodriguez has released a new image from his upcoming Frank Miller's Sin City: A Dame to Kill For featuring Jamie Chung as Miho! 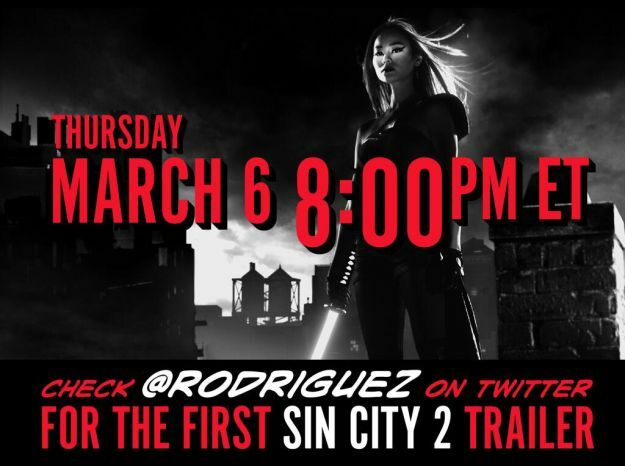 In addition to being the first image of Chung in the film, the image also reveals when we can expect the first trailer for the sequel… tonight! Check back here at 8 p.m. Eastern time for your first look at the film.